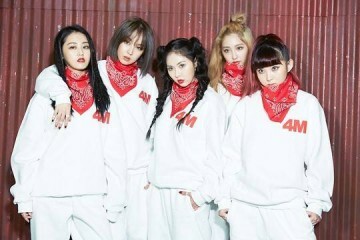 Former 4Minute member Jiyoon talks about her “Unpretty Rapstar 2” appearance and her upcoming solo debut. Are you excited for Jiyoon’s upcoming debut? FIESTAR’s Yezi to possibly have a solo debut this year! 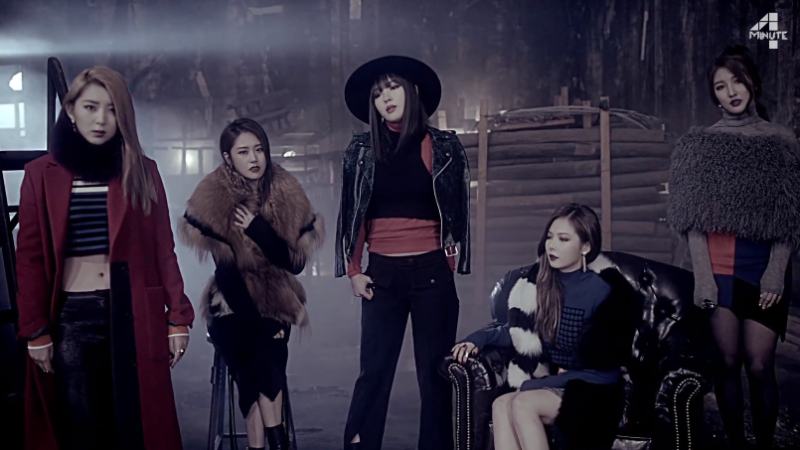 4minute’s MV entitled ‘Cold Rain’ released!